Jessica is our resident Canadian, eh? Born and raised in Manitoba she earned her B.A. 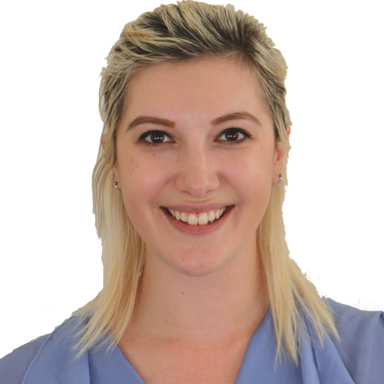 in Rhetoric, Writing, & Communications, along with a Theatre & Film minor from the University of Winnipeg. A month and a half after graduation, she moved to Los Angeles to pursue a career in entertainment. With a passion for all things nerdy, she’s the go-to-girl for the latest fandom news, and can always be found at a nearby movie theater or preparing for Comic Con. As a newcomer to both the city and industry with a love for film, and television this job is more than work to her, it’s a lifestyle.. 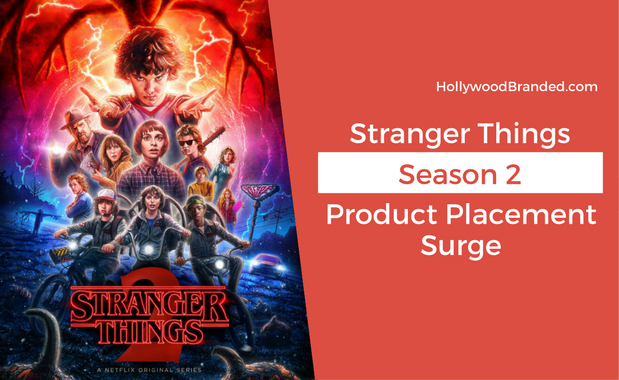 Hot off their global success, the sci-fi drama phenomenon Stranger Things is back and spared no expense when it came to integrating our favorite brands within the quaint town of Hawkins, Indiana. Season 2 promised us more of the Upside Down, more Demogorgon, more Will, and yes, more Eggos -- for which the show provided with flying colors. However, those were not the only appearances that saw an increase this season. For Game of Thrones fans winter is here… and thankfully for them they don’t need to travel all the way to Westeros in order to satisfy their craving of succulent, smoked turkey legs. On Sunday August 27th Arby’s introduced their newest menu item, only available in certain regions, also known as Game of Thrones night, which consequently made more than a few heads roll (similar to Ned Stark at the end of season one)... spoiler alert. 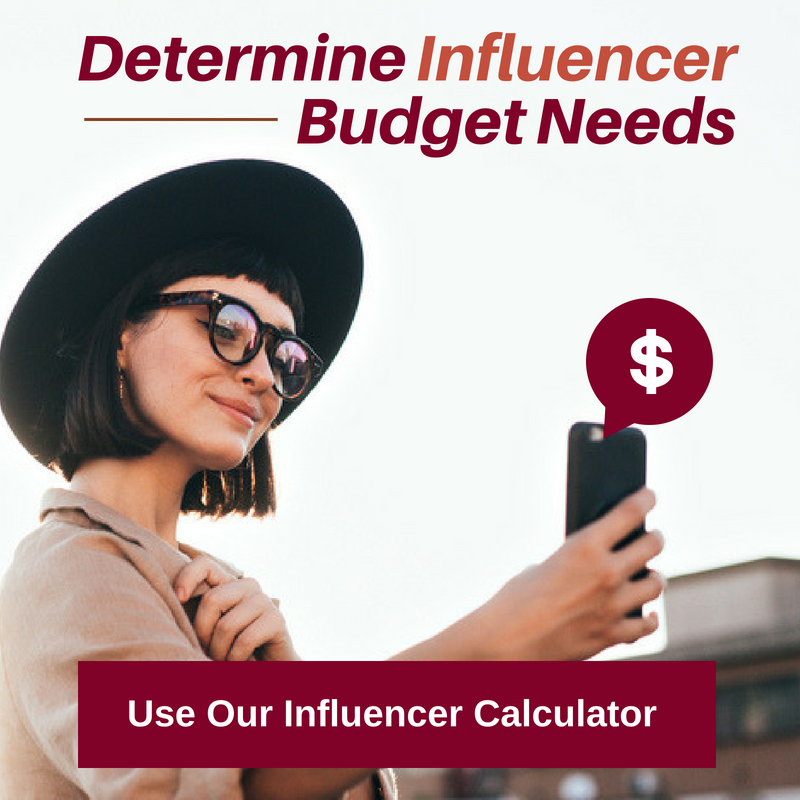 In a world captivated by the tale of 'Fire and Ice' this brand, and others, are all leaping at the opportunity to reap the benefits of this latest trend. 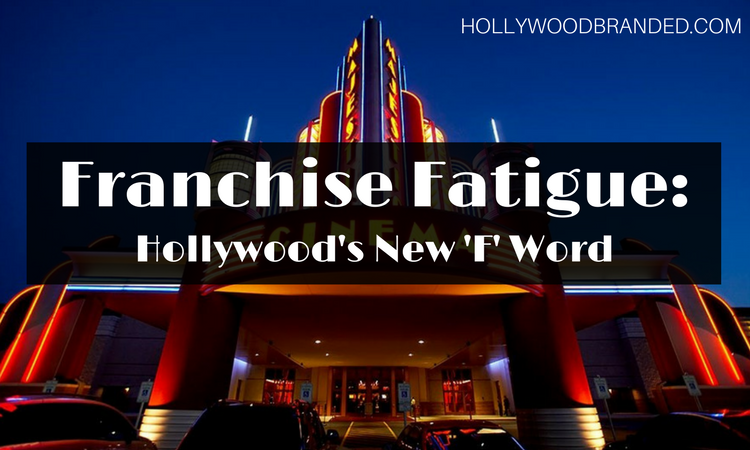 In this blog, Hollywood Branded will explore the implied celebrity endorsement of how Arby's capitalized on Game of Thrones success, and why other brands are following suit. A growing trend for commercial advertising is for brand marketers to use political charged issues to create branding campaigns, much like this last year with Johnnie Walker and Tecate's campaigns when they supported Hispanics amid the wall conversations. In the wake of the racially charged tragedy following the August events of Charlottesville, one brand marketer has sought to voice a message of unity in hours filled with voices filled with hate and animosity. 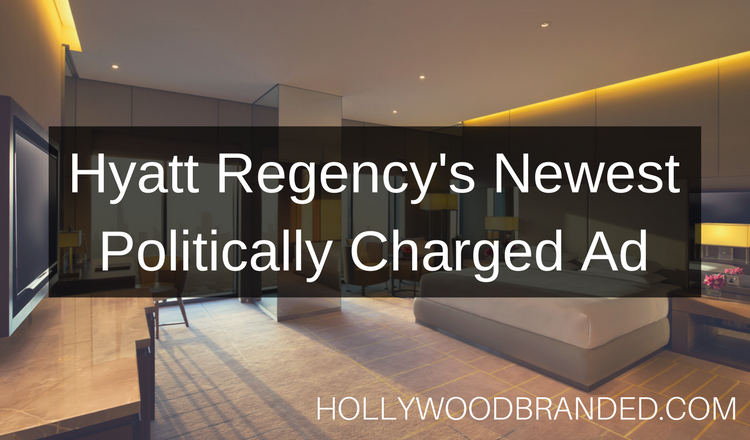 Hyatt has stepped outside of their box to put their brand beliefs front and center. But how did one commercial acheive so much? In this blog, Hollywood Branded explores the impact of politically charged advertisements in a hyper-aware society, and offers ideas on how best to adapt your brand to the changing times. “May the Fourth be with you!” The common greeting, slogan, phrase, and social media tag deriving from the once inside joke amongst Star Wars fans has swelled into a new pop cultural phenomenon, dubbing May 4th an unofficial Star Wars holiday amongst fans and onlookers alike. As with every pop culture movement companies have leapt onto the bandwagon, taking part in the nerd culture with a full embrace in the hopes of pulling the large audience to their side. 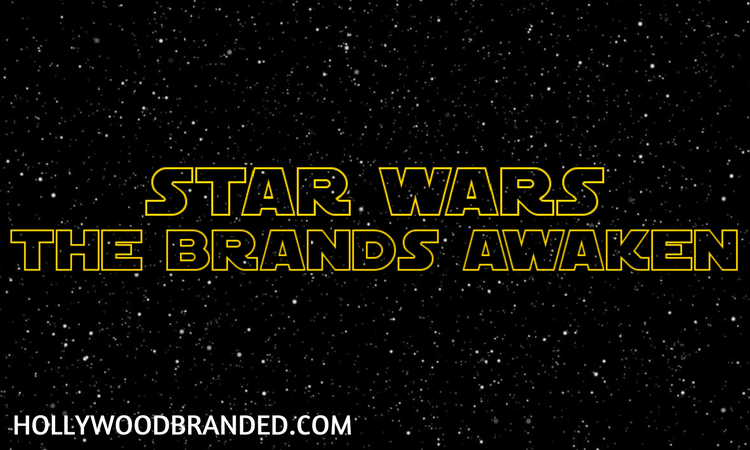 In this blog, Hollywood Branded explores how companies have capitalized on this galaxy far, far away, and the overall effectiveness of branding and brand integration amongst Star Wars fans.